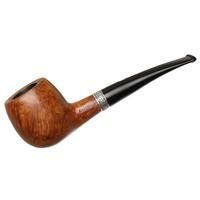 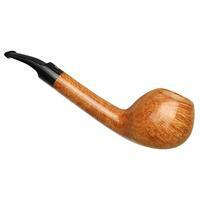 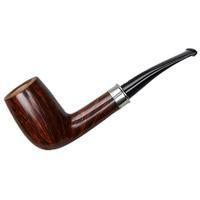 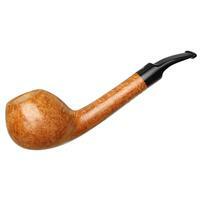 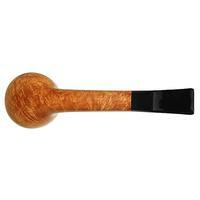 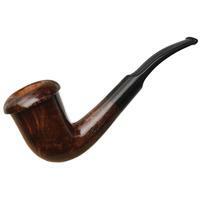 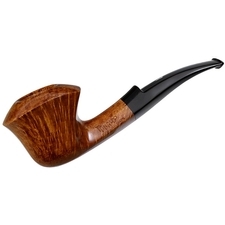 Soft of bowl, with a bit of lift to its heel, this bent Apple from Ardor sports a bit more gentle and Danish-influenced style than some of their more deeply-bent numbers, its lengthy shank giving it quite the forward-ebbing air. 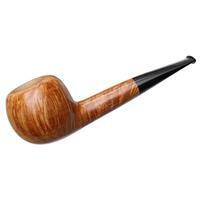 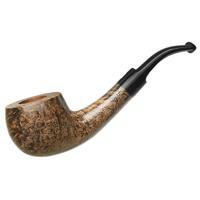 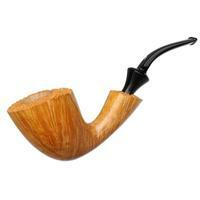 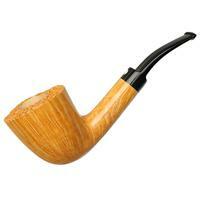 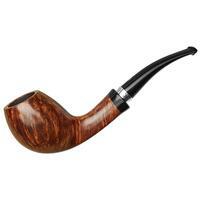 Pair that with a light stain that highlights all of the briar's grain, and this is a charmign piece with a sleek air. 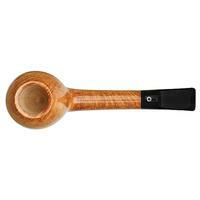 Bowl Height: 1.71 in./43.43 mm.